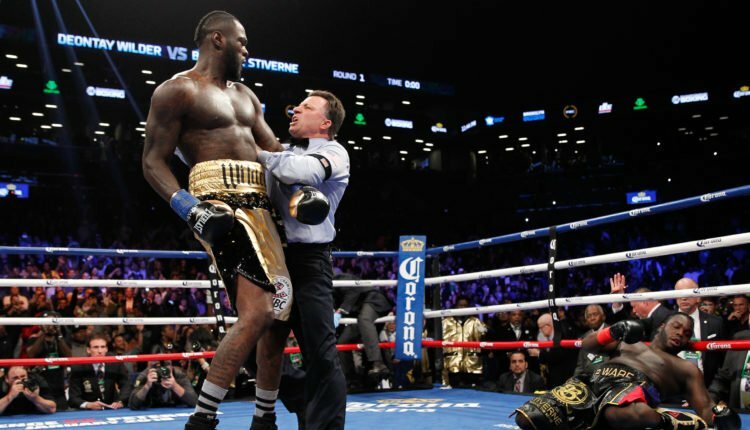 On Tuesday, Deontay Wilder will be holding a press conference at Brooklyn’s Barclays Center to announce the next step in his career. The WBC world heavyweight champion declared his “free agency” in the days after Tyson Fury signed with ESPN and Top Rank for a multi-fight deal in February. 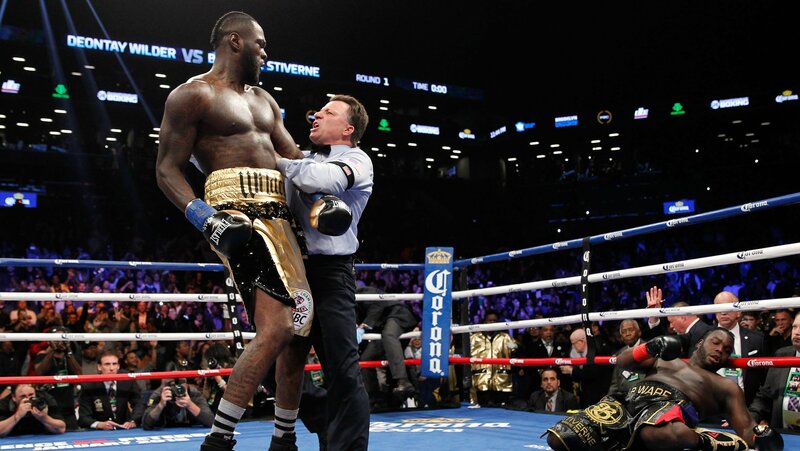 Now, rumors have it that Wilder is set to sign a new three fight deal with Showtime that will begin with a May 18th defense against Dominic Breazeale. All signs point towards a deal with Showtime, as Wilder appeared at Saturday night’s Errol Spence Jr and Mikey Garcia fight, which was promoted by Premier Boxing Champions, who also has deals with Showtime and FOX. While no word has come out regarding who else Wilder would face, speculation would lead one to believe that former challenger Luis Ortiz would be in line for a title shot later in the year, especially with his most recent win against Christian Hammer. Another potential interesting opponent would be former unified world heavyweight champion Wladimir Klitschko, who has been rumored to be training for a fight since the start of 2019. With the potential of Wladimir Klitschko being added to the mix, an already deep heavyweight division becomes more exciting. Be sure to follow FIGHT SPORTS across social media for LIVE coverage of Tuesday’s press conference from Barclays Center in Brooklyn.